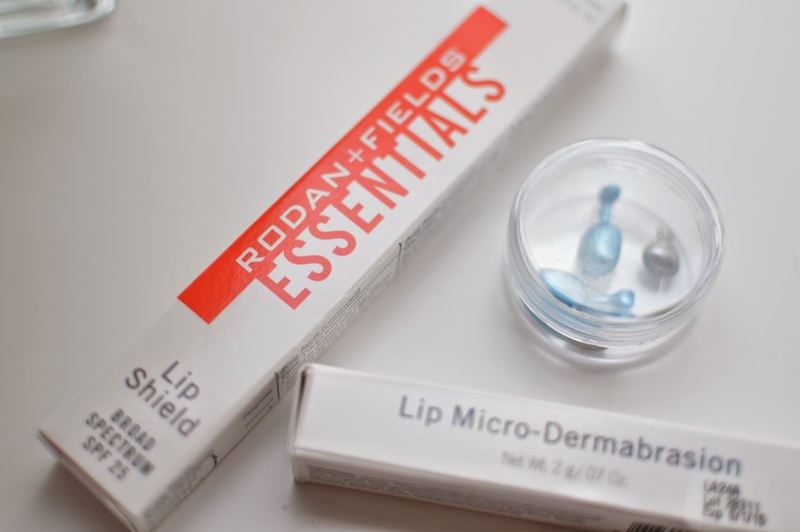 Rodan + Fields is a dermatology-based skin care line developed by the doctors who created ProActive. 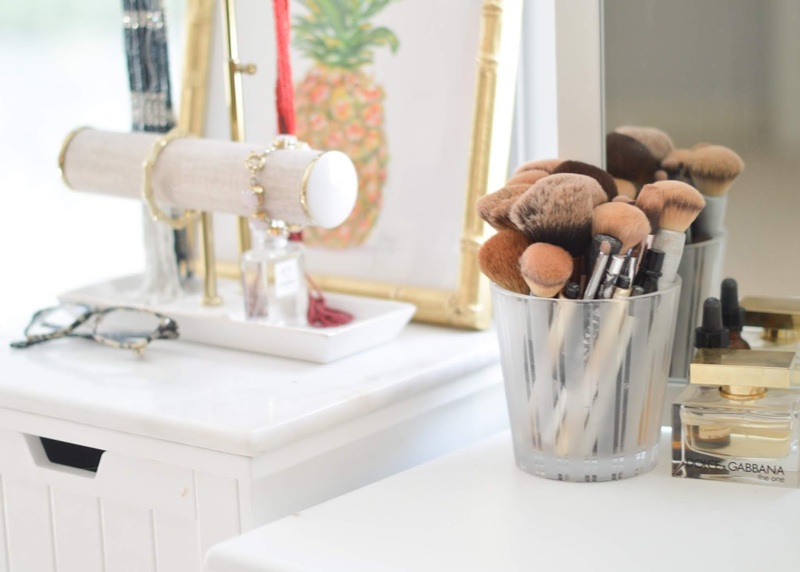 I'd heard about the line and was interested in learning more, so I was excited to have the chance to test out a few products. 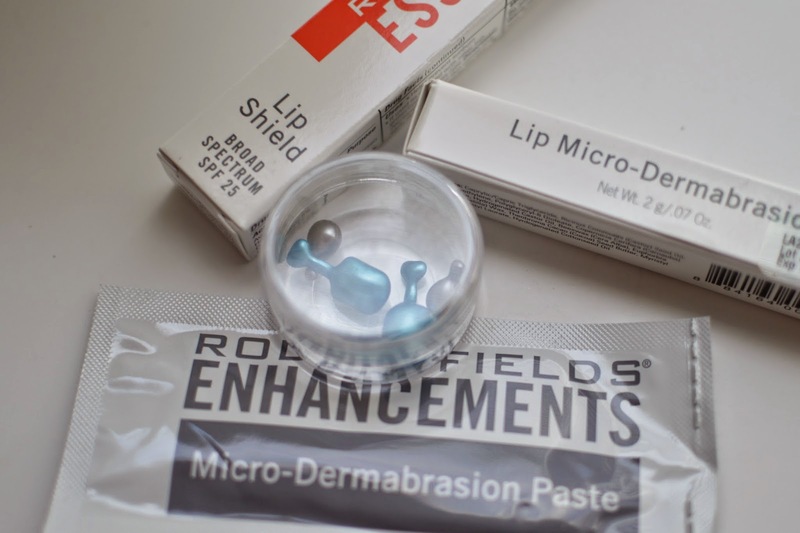 I received the Lip Shield, Lip Micro-Dermabrasion, Night Renewing Serum , Lip Renewing Serum, and the Micro-Dermabrasion Paste. 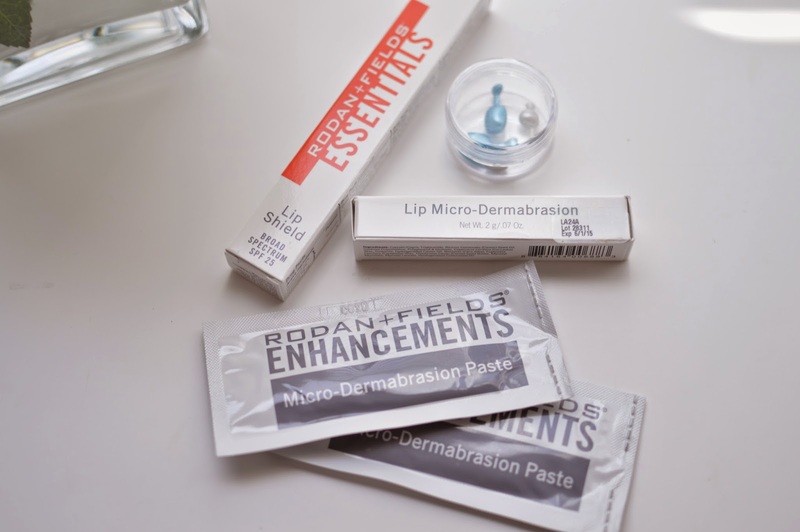 Though I loved all of the products, I think the Micro-Dermabrasion Paste and the Lip Shield are my favorites. 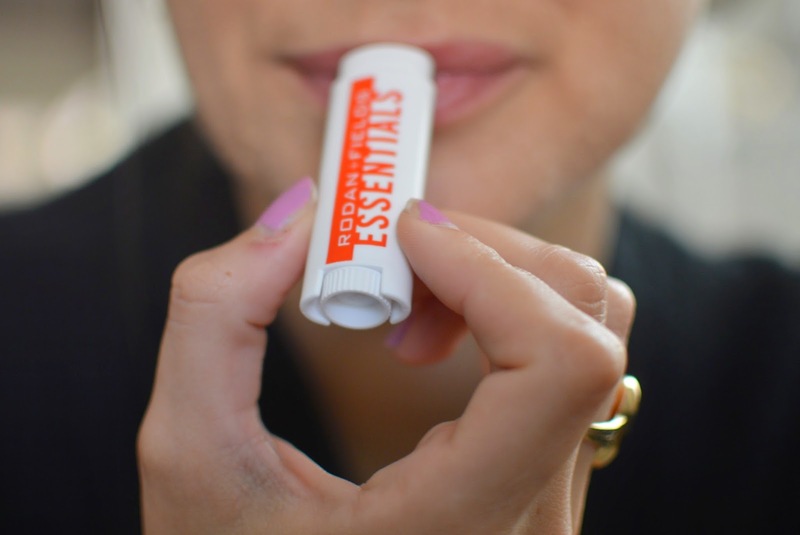 I love a good lip balm, and the Lip Shield also has SPF 25, which is perfect for warmer temperatures. 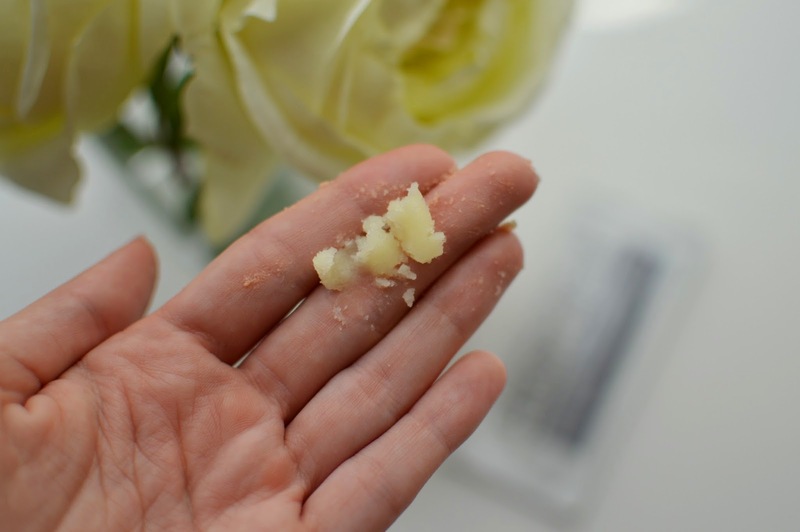 The Micro-Dermabrasion Paste is a sugar-salt mixture that gently exfoliates. My skin felt amazing afterwards. 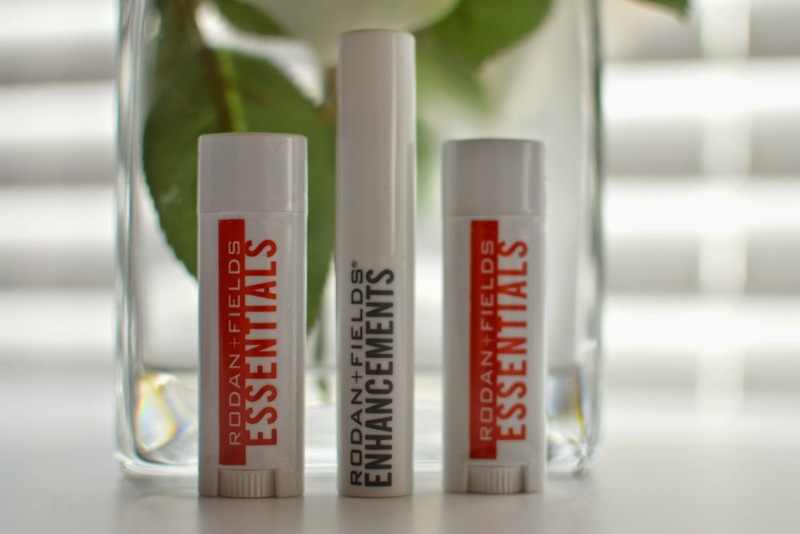 I would definitely recommend any one of these products, and I've heard great things about the entire line. P.S. 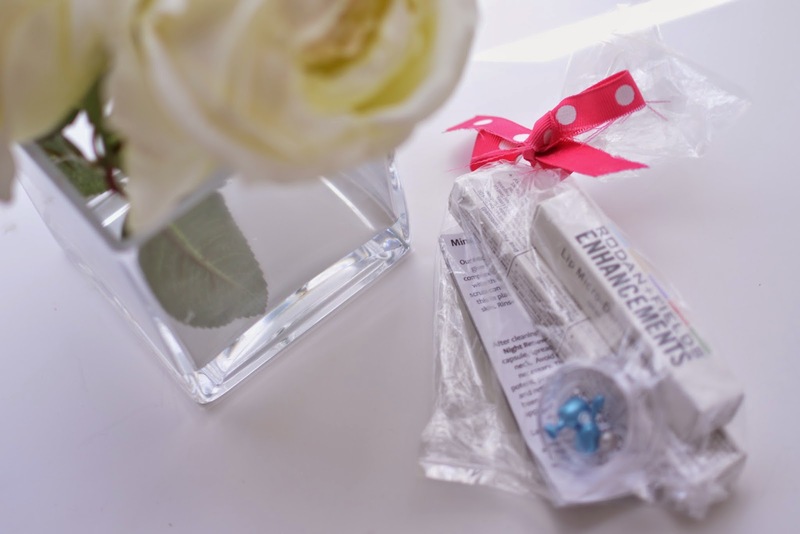 The Night Renewing and Lip Renewing Serums come in the cutest little capsules. 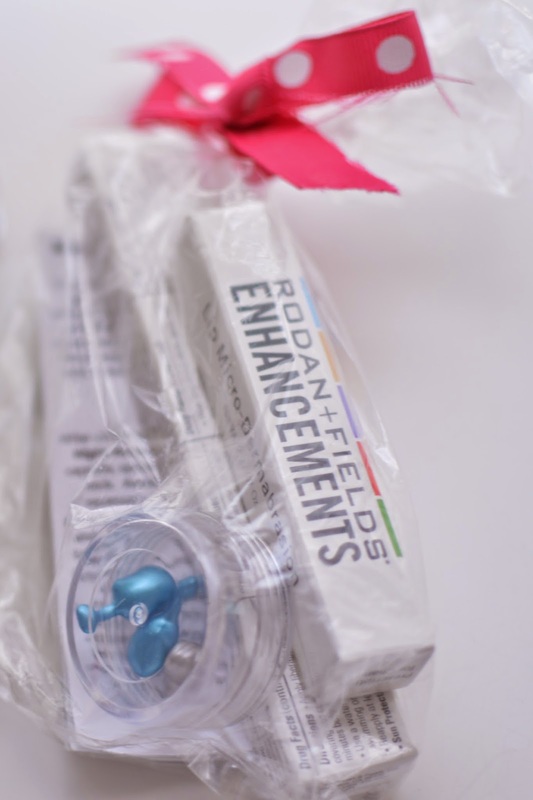 Shop Rodan + Fields store here.